August 30, 2018 (Investorideas.com Newswire) A ROTH Capital Partners report provided details on "very strong" drill results and "meaningful" increases in production. 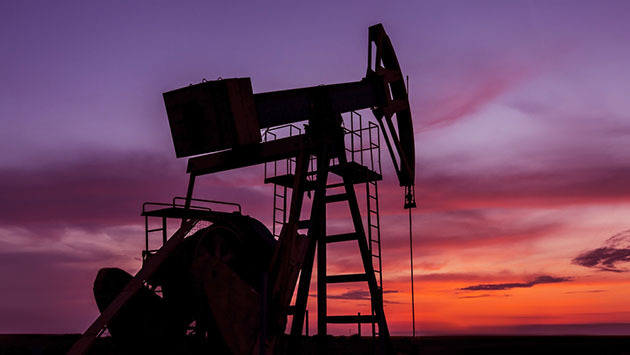 In an Aug. 20 research note, analyst John White with ROTH Capital Partners reported that Goodrich Petroleum Corp.'s (GDP:NYSE) recent drill results are "very strong" and completions are driving production "materially higher." Recent production, following completion of the Demmon well, was 90,000 million cubic feet equivalent per day (90,000 Mcfe/day), which beat expectations for Q3/18. This quantity is 14% higher than ROTH's Q3/18 estimate of 78,704 Mcfe/day. It also exceeds consensus' Q3/18 forecast of 83,520 Mcfe/day. As for completions, Goodrich, over the last two months, completed two 4,600-foot lateral wells in the Bethany-Longstreet field in Louisiana. Both achieved a 24-hour peak rate of about 22,500 million cubic feet per day. The most recent well to come online, in August, was Demmon 34 No. 1. (Goodrich's interest in it is 89%.) It was preceded by the Wurtsbaugh 35 No. 1 well (71% interest), in July. Another "meaningful increase" in production should come from Goodrich's Harris 14&23H-1 well (98.5% interest), on which fracking is slated to begin within days. ROTH has a Buy rating and a $23 per share price target on Goodrich Petroleum, whose current share price is about $12.97. A Research Analyst and/or a member of the Analyst's household own(s) debt or equity securities of Goodrich Petroleum Corp. stock.